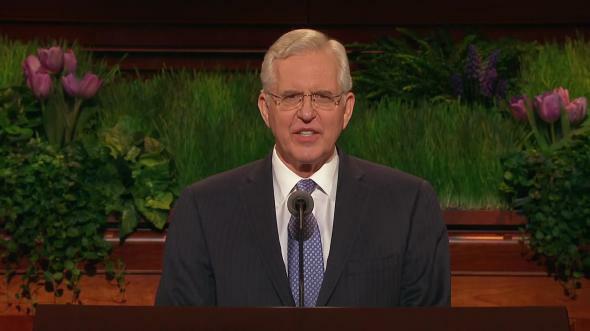 I testify that the Lord expects us to bring souls unto Him by inviting all men to come unto Christ, and by so doing, find Him ourselves. It truly is “the thing … of the most worth unto you.” (D&C 15:6.) 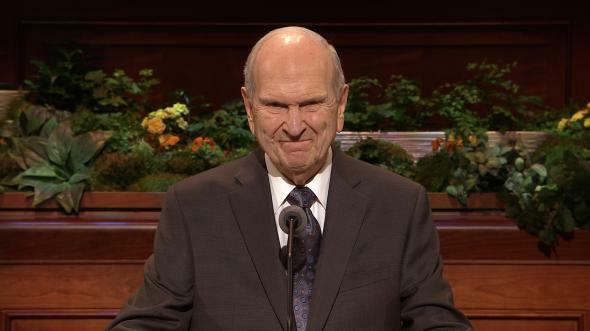 In fact, your very ordination is “to preach faith and repentance and remission of sins, according to [his] word” (D&C 53:3), “that you may bring souls unto [him].” It is the greatest offering that man can give to God. (D&C 15:6; see D&C 29:7; Alma 17:11; Alma 29:9; Alma 31:34–35). 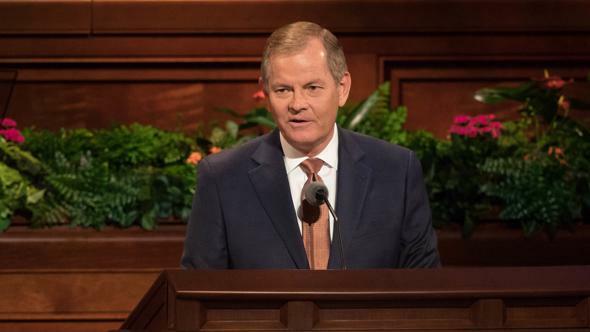 In fact, you “received [your] first lessons in the world of spirits and were prepared to [labor] for the salvation of the souls of men.” (D&C 138:56.) You cannot fail. That counsel applies to you young men as well. “To turn [them] to the Lord with full purpose of heart” (Mosiah 7:33). We do not visit the active just to “visit,” or the less active just to get them out to church, although that may be part of what happens. In essence, we visit to help the heads of those homes, male or female, to become the spiritual leaders in their homes, to lead their families to Christ, to pray, to fast, and to read the scriptures together. If that happens in our visits, all else will take care of itself. On a first visit, a man quits smoking after twenty-five years and prays to God to know the next step. An unscheduled phone call is made at a critical moment, touching a woman who was turning to inactivity. Remember, not only the teacher but the learner must have the Spirit of the Lord. You, as the teacher, must do all in your power to prepare the hearts of men so the Spirit can teach. 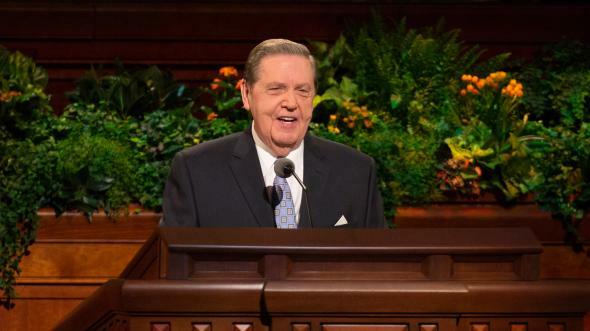 May I suggest seven scriptural performances (see Alma 31:10) that, if humbly employed, will immediately invite the Spirit into your heart and the hearts of others. You may want to write them down. During a visit, upon bended knee, two priesthood leaders pray that a wayward daughter will be blessed. Her parents are touched by the prayer and repent that very evening. They begin to attend church and a temple preparation seminar and now have been sealed as a family. A seven-year-old responds to his less-active father, who says he won’t pray, with “Please pray, Dad. 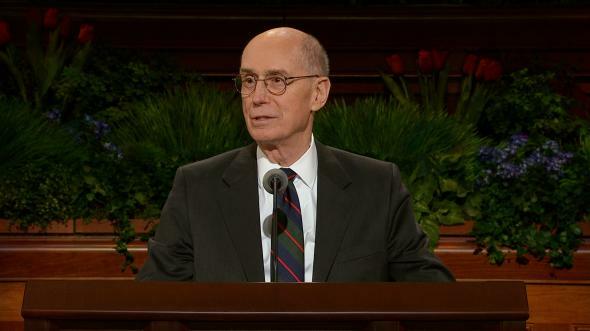 Take Mom and me to the temple.” That family has since been sealed. A scripture is read on another visit about multiplying and replenishing the earth. A young couple with one child humbly confesses their unrighteous decision to have no more children. 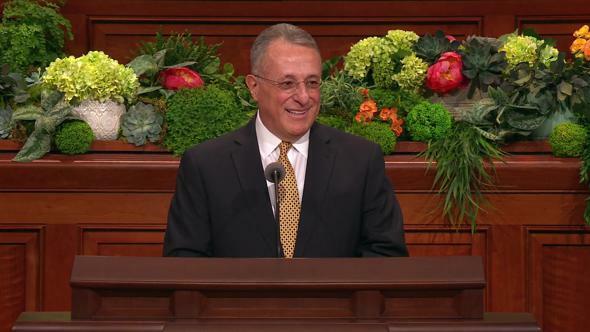 In his testimony, a priesthood leader unknowingly quotes a sentence verbatim from a sister’s patriarchal blessing. 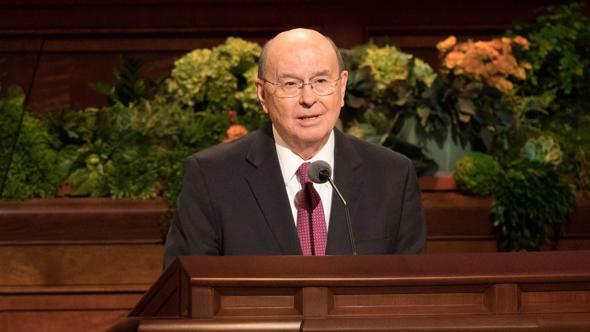 Another visit: one member testifies to a couple of life after death from the scriptures only to learn later of the recent loss of their little one. 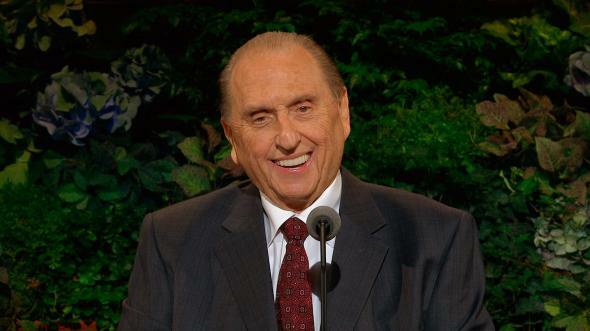 A priesthood leader said with a smile, “I could never sing. I have a terrible voice. But we were prompted to do so. My voice was as the voice of an angel.” The less-active man wept and returned to the Church. Touched by the spirit of a visit, a less-active teenager expresses love for his parents, by whose love his heart is turned to God. 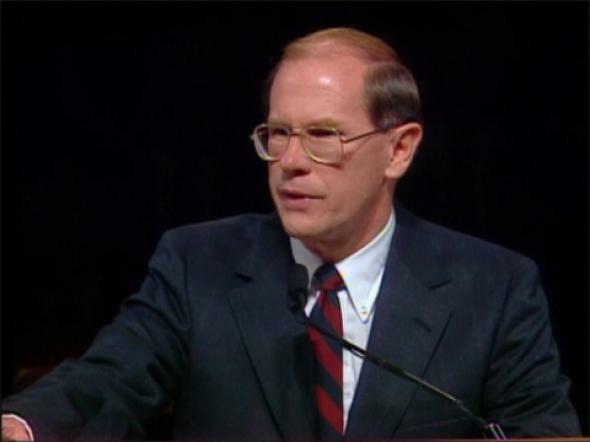 A priesthood leader expresses love to a dissident group of less-active members, and twenty return to sacrament meeting that same day. 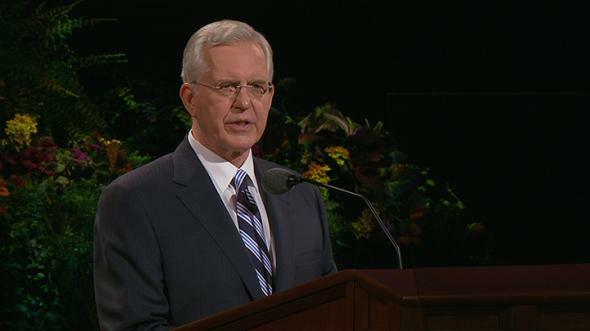 A less-active husband tells two priesthood leaders of last night’s dream. He repents that very evening as he recounts the experience. 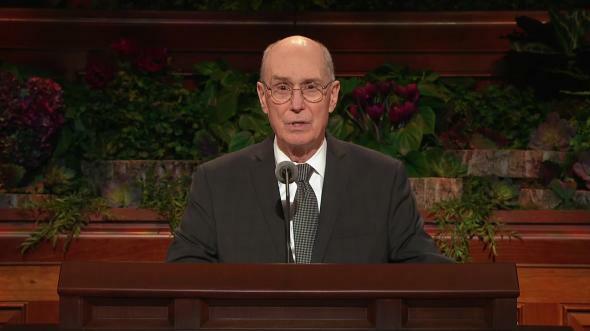 Two priesthood leaders tell an inspiring missionary story. As a result, two less-active sons are now serving missions. In an unscheduled visit by an institute director, a blessing is received by a college woman who has strayed into transgression. She is caused to remember God and returns to the institute. Another man is raised directly from his sickbed. 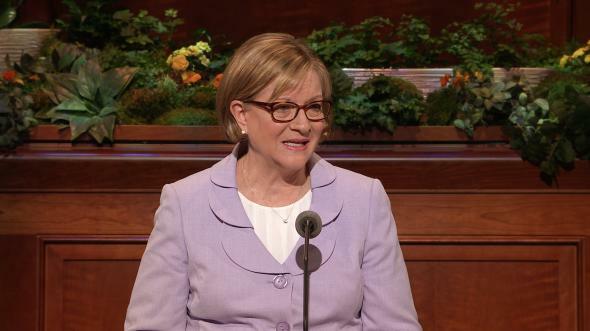 A daughter receives a priesthood blessing and finds the peace that has eluded her since her father’s death. Brethren, these seven suggestions—one or more as needed—will always bring the Spirit of the Lord into your visits. Are these not some of the spiritual gifts that Christ gave that prepared the way for the Holy Ghost to testify and change men’s hearts? Spiritually give of yourself and your visits will not then be routine, but you will discern the needs of the Saints. You will commit them in the Spirit to act. They will repent and come unto Christ. May I share a personal experience of my wife. While on a stake conference assignment with me, she accompanied a Relief Society president on such a visit. As shepherds and servants of the Lord, they had tremendous success. Yes, brethren, the sisters can assist in this work also. We are to be instruments in the Lord’s hands to bring souls to Christ. Perhaps this is the greatest gift one man can bestow upon another. 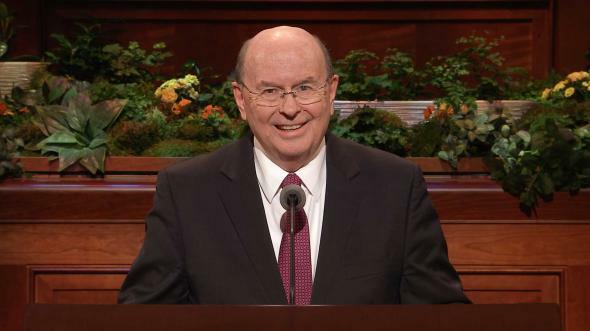 The process described works for all men, young and old, who qualify with “faith, hope, charity and love, with an eye single to the glory of God.” (D&C 4:5.) You young men, encourage your fathers and companions to hold such visits. You have a right to be shown how, and to motivate and teach us as well. Remember, these suggestions are not meant to change the processes for home teaching, visiting teaching, or auxiliary visits, but are a suggested means for bringing the Spirit into all such visits. as well as in visits to homes. In conclusion, may I remind each of us that our motivation must not be just for duty, for the Church, or as a result of a calling we have, but our divine motivation must be for the love of God. Then will the miraculous results occur. With that grace or enabling power of God, we might thereby obtain charity (see Ether 12:34, 36), “even the pure love of Christ” (Moro. 7:47). May that gift, even charity, be ours. May we give of ourselves to the spiritually needy the spiritual gifts Christ gave. I know of no greater joy that can come to man than “the soul that repenteth.” (See D&C 18:13–16.) May the Lord bless us to learn how to bring men to Christ, and, in the process, find Him ourselves, I humbly pray, in the name of Jesus Christ, amen.